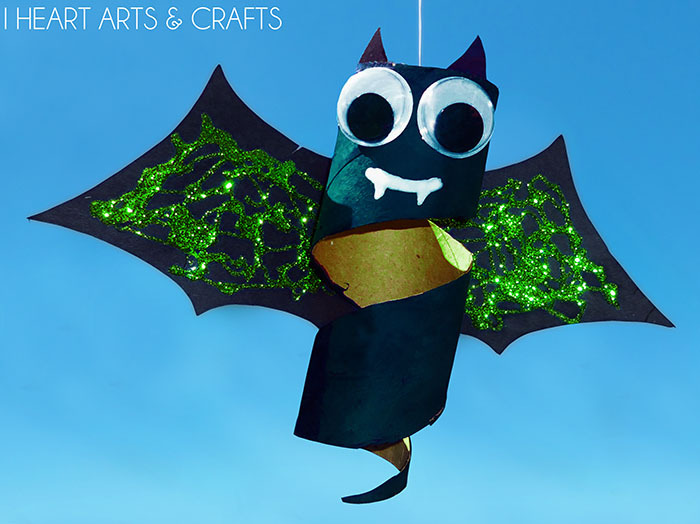 It’s been a little quiet over here at I Heart Arts n Crafts, after almost two weeks off from the blogging world I am back with another adorable Halloween craft! 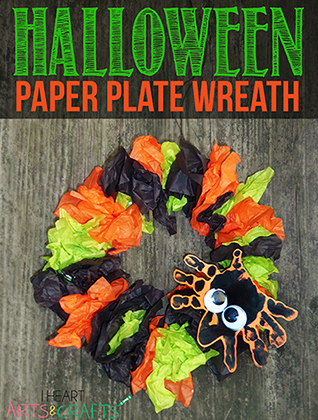 I know… I know… we’ve done Halloween crafts for the last few posts, but I promise there’s only one more. 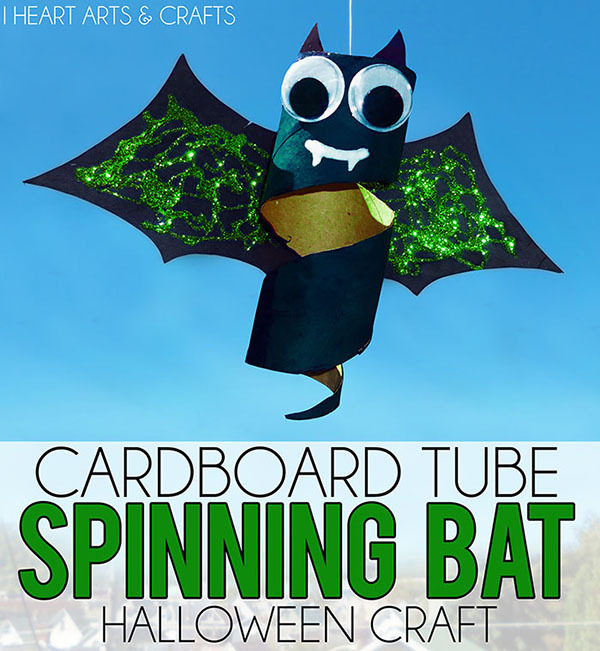 This is an easy cardboard tube craft that the kids can personalize, and then hang to watch their friendly cardboard bats swirl and sway! 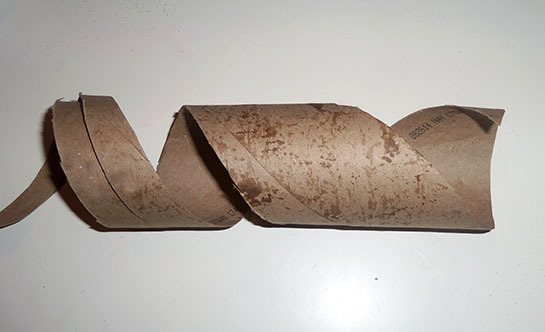 First you will need to cut your cardboard tube upwards in a spiral design, then you can start painting it. While the paint is drying on the cardboard tube you can start the wings and ears. 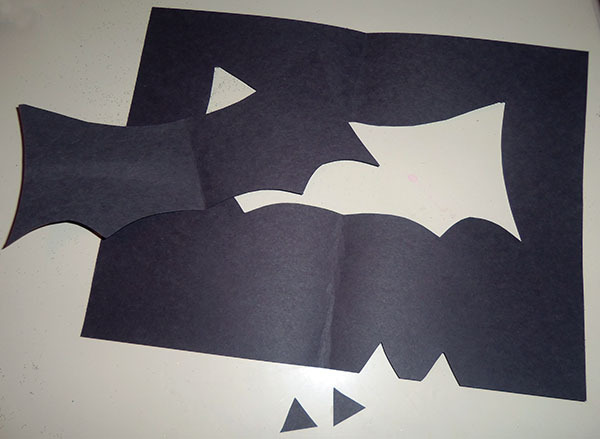 I traced the wings and ears out on a black construction paper and then cut them out. 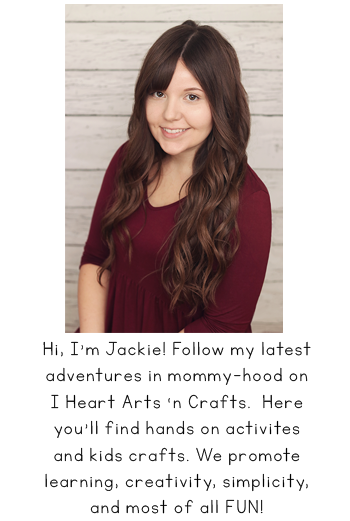 Once they were cut the kids can take the glue, glitter, and whatever else they would like to use to decorate. 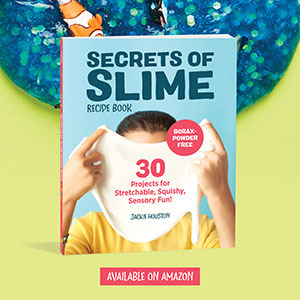 Once everything is dried you can finally put your spinning bat together! For this step I used a hot glue gun which should be used by an adult, you can use glue but we opted for a quicker finish. Once everything was glued on we punched a hole in the back and hung them on our porch. The glitter was the perfect touch for these swinging bats! 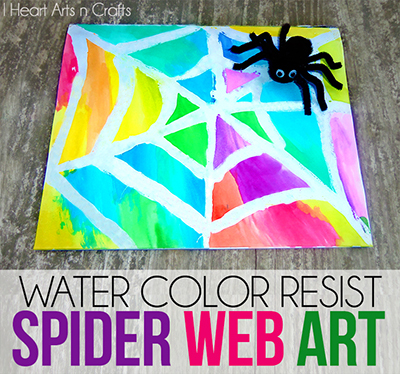 Follow Jackie | I Heart Arts N Crafts’s board Fall, Halloween, & Thanksgiving Crafts & Recipes on Pinterest.